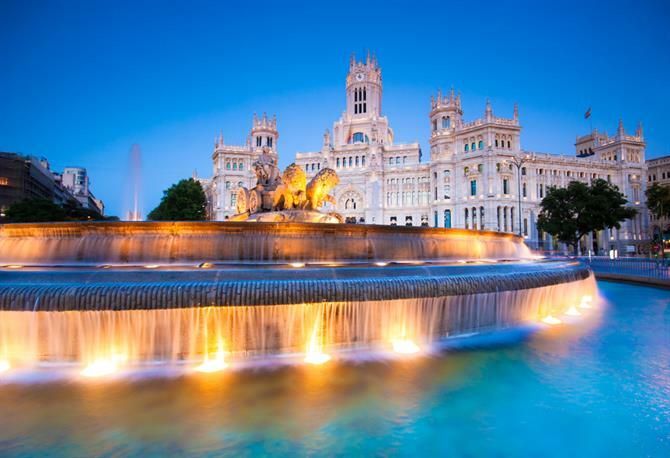 There’s something about Spain which makes it the first choice of couples looking for a romantic break. This walled city in Castile and León almost feels like one giant fairytale castle. The writer José Martínez Ruiz described Ávila as “perhaps the most 16th century city in Spain”. Making it a shoo-in for Unesco World Heritage status, receiving this accolade back in 1985. You certainly won’t have any shortage of venues for a romantic dinner, considering there are more bars and restaurants per head of population here than anywhere else in Spain. There are few more romantic images than Spain by night. And one of the best-looking cities in the nocturnal hours is capital of Catalonia, Barcelona. 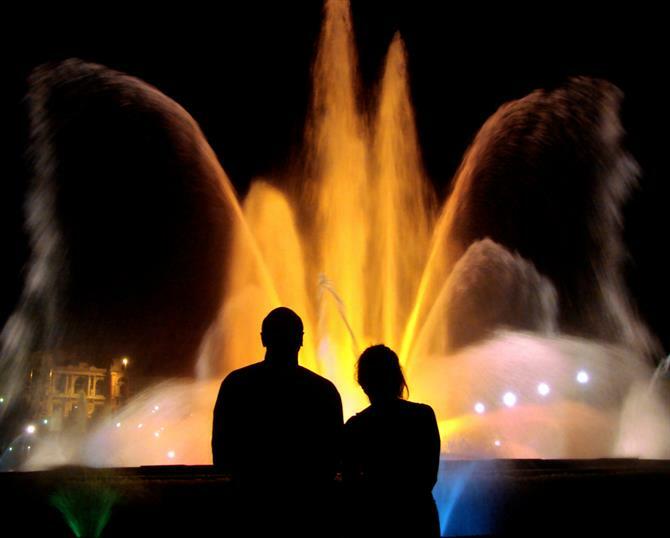 Enjoy a pre-dinner show at Montjuïc’s Magic Fountain which lights up your life from 7:00pm to 9:00pm October through to April and 9:00pm to 11:30pm May-September. Couples who spa together tend to stay together. 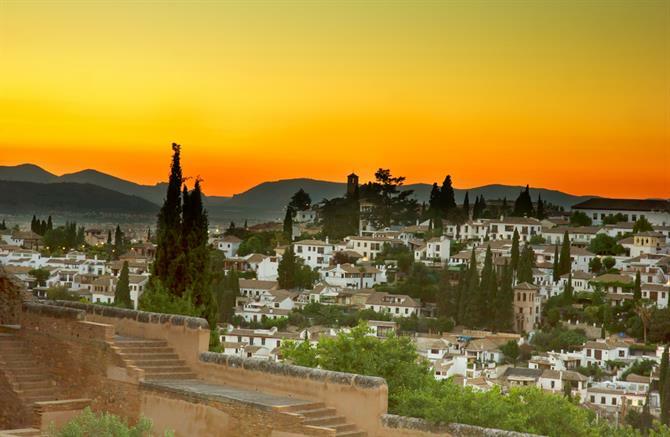 Granada province is a great base for a spa break whilst Granada city is a metropolis designed for lovers out for an arm-in-arm stroll. Life moves more slowly here and so will you, hand in hand with your loved one. Ah, majestic Madrid. Where you needn’t buy a box of chocolates for your loved one as a Valentine’s present or romantic gift. But rather share chocolate and churros at one of the city’s famous churrerias. One of the most celebrated is Chocolatería San Gines which has been serving this classic combo since 1894. 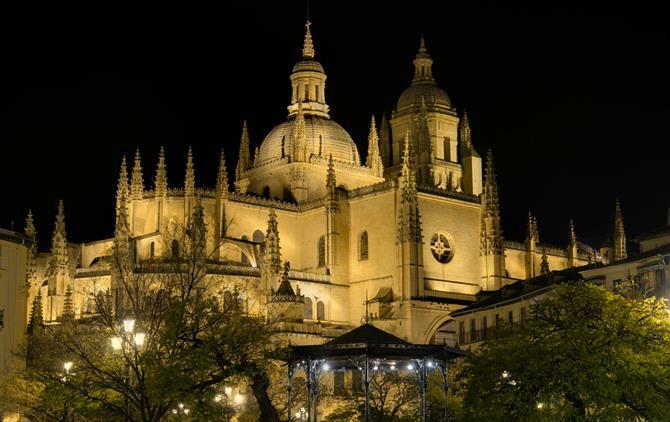 Segovia will feel eerily familiar. Especially when you see its Alcazár castle which inspired Walt Disney to use it as a template in his films. The pedestrianized streets make a break here a relaxed one, where you and your loved one can forget about the hustle and bustle of the 21st century. Maybe it’s the enchanting perfume of the ubiqitous orange trees. Maybe it’s the fiery passion of flamenco. 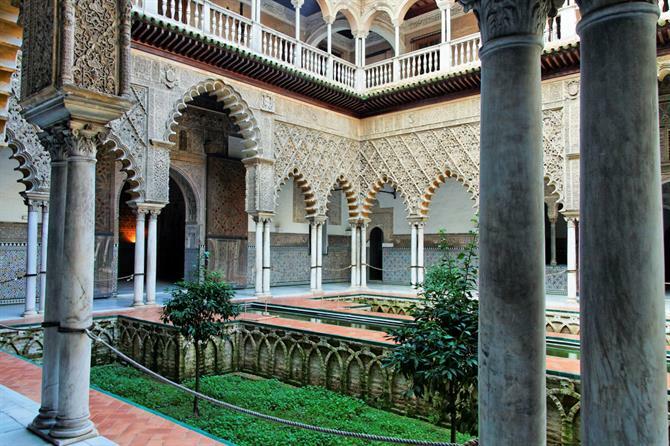 But there’s something about Andalucia’s Seville which fans the flames of love. Welcome to picture-postcard Spain. 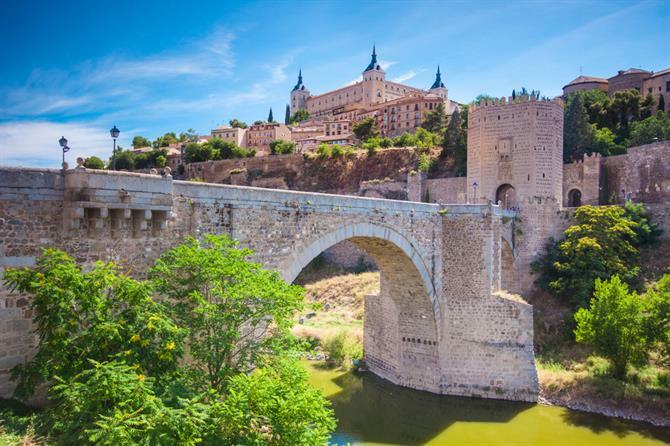 Toledo casts a spell which won’t break during what’s guaranteed to be an unforgettable stay. Pack your camera to frame your loved one in the most stunning of settings.